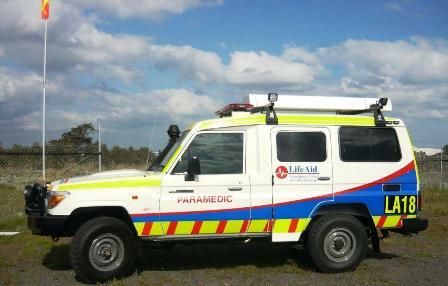 Mader was required in late 2011 to provide three single stretcher primary response vehicles based on Toyota's 4x4 Troop Carrier for LifeAid. 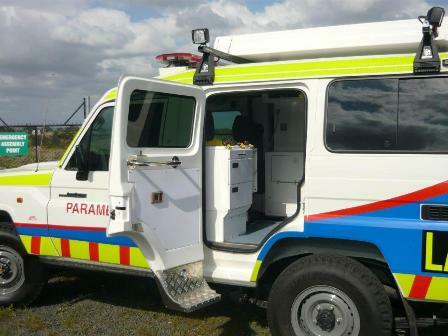 The vehicles will service on site operations in the mines of Queensland. 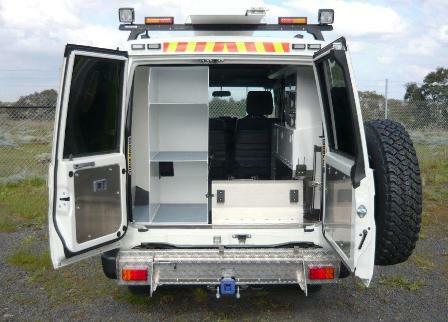 Vehicles have been modified to requirements and are fitted with full internal roll over protection.